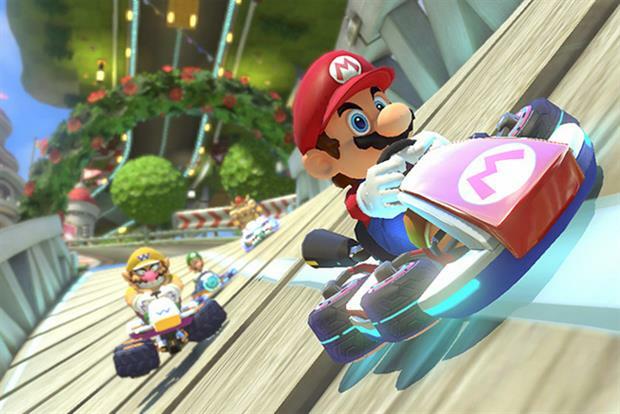 Nintendo, the Japanese gaming company, is reviewing its media planning and buying account in the UK. MEC is the incumbent on the account and has declined to repitch. Briefs for the business were issued two weeks ago. Nintendo manufactures the Wii and Nintendo 3DS games consoles. Karmarama handles the company's UK advertising. The company was founded in 1889 when Fusajiro Yamauchi began manufacturing Japanese playing cards. Nintendo could not be immediately reached for comment.